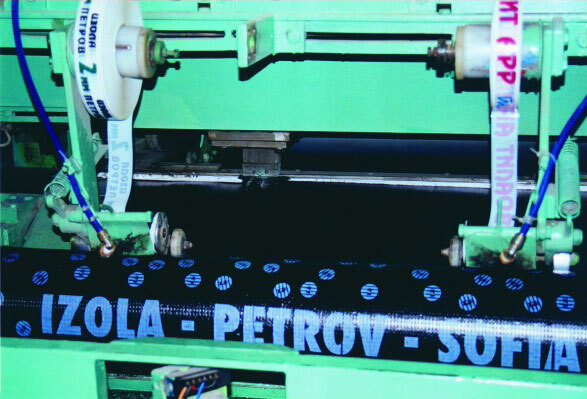 Production facilities – "IZOLA PETROV" LTD- Production of waterproofing materials. an area of about 20 000 m² in Sofia – res.complex Chepinci, immediately close to the ring-road. 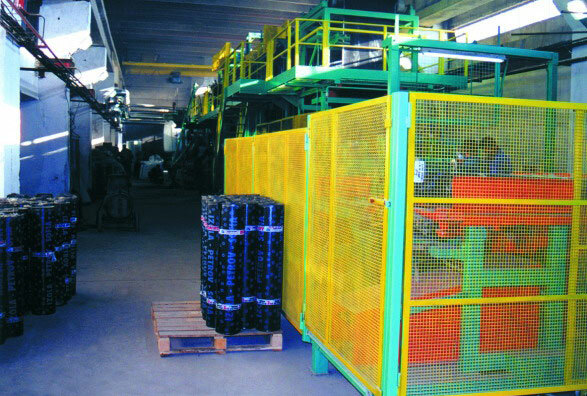 The annual production capacity is over 4 000 000 m² finished production.